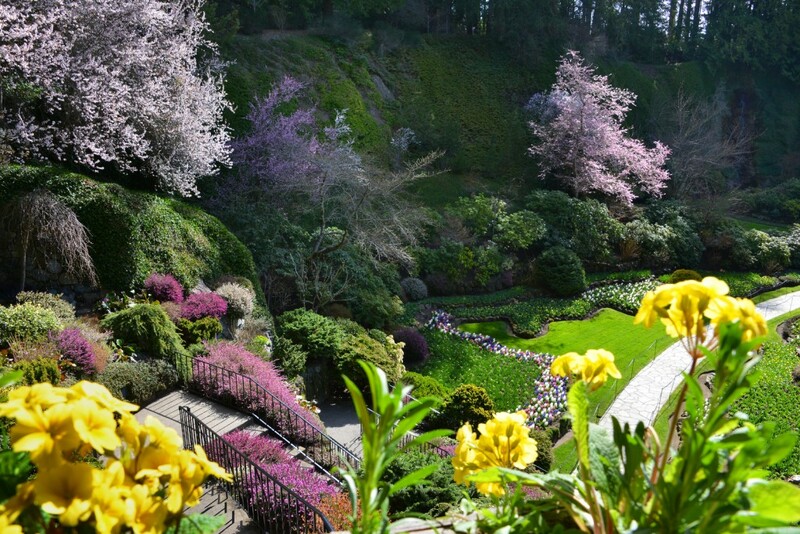 The season of new life, spring at The Gardens offers thousands of flowering bulbs, shrubs and trees bursting forth. Be surrounded by blooms and feel the gardens awaken from winter’s slumber with uplifting colour and enlightening scents. Curious about what’s in bloom now? Visit our blog for weekly updates from our gardening team. Wondering when the Tulips will be in full bloom? It depends on the weather; historically we see the most Tulips in late April. If you are looking for a specific plant, be sure to review our Flower and Plant Guides found below. Remember, these are simply guides. Bloom times may change due to weather.